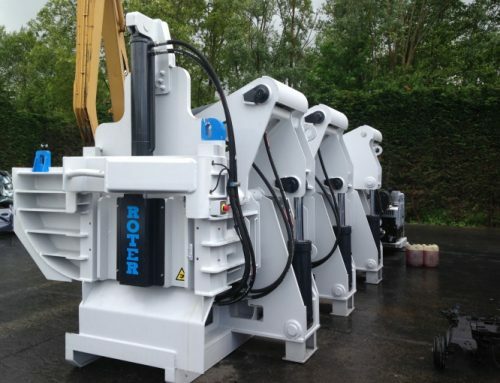 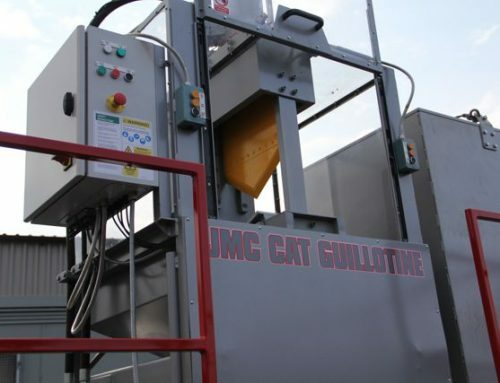 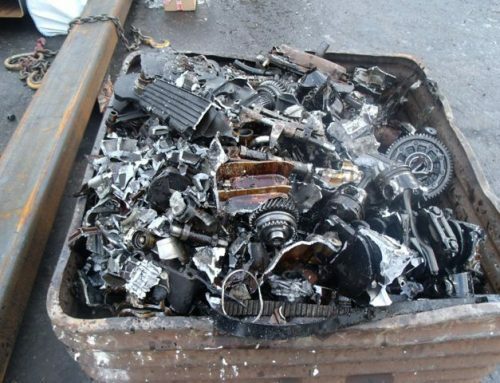 McIntyre is the European distributor for the Vortex car de-pollution range and is able to supply equipment to suit every type of operation from high throughput scrap yards and self-pull parts companies, to low volume parts salvage operations which process a couple of cars a day. 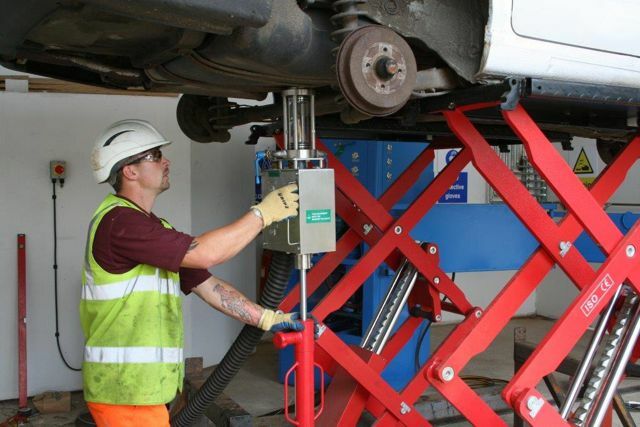 Vortex combines lifts or vehicle stands with products to de-pollute every aspect of a vehicle so that your organisation will be compliant with environmental agencies requirements. Every Vortex tool has been engineered with the operator in mind who will be able to work in a safer, cleaner and more efficient way. 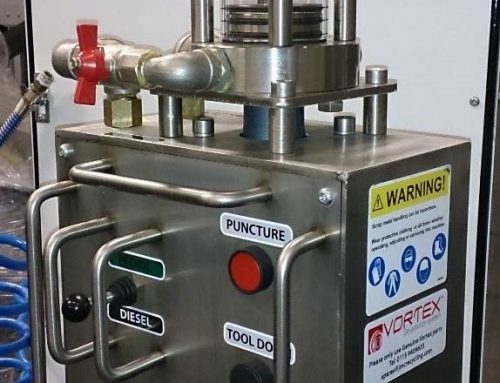 Vortex equipment is ergonomically designed and every aspect has been thought through, from the efficient placement of tooling to the use of ATEX/UL explosive zone rated equipment. 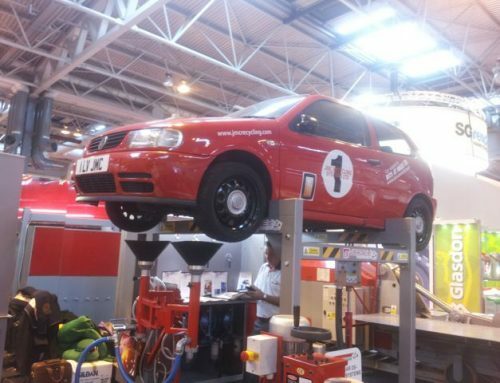 The range includes systems for fuel extraction, air bag deployment, refrigerant gas removal, spares and core part dismantling, tyre removal, fuel storage and dispensing as well as compressors, garage and workshop air tools.